With i-maintenance, you can remote manage print devices, optimize device usage and reduce TCO. 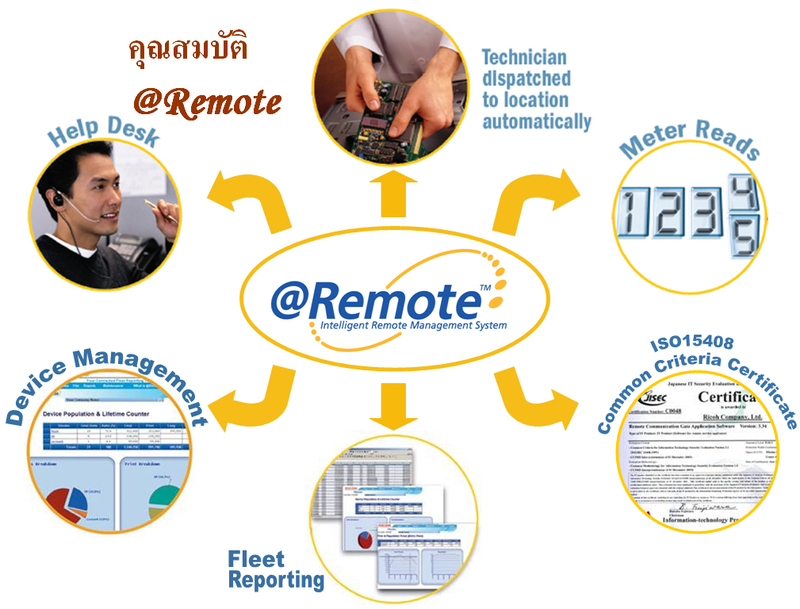 i-maintenance is a software to collect device data, receive and report service and toner alerts. In addition, i-maintenance's secure, web-based reporting portal transforms captured data into valuable reports on population, usage and new Green reporting capabilities. Provides remote access to device utilization reporting via a secure web-based reporting portal. Intelligent alerts automatically notify service providers of devices needing service and toner. Anyone looking to eliminate manual meter reads. IT Managers seeking to understand what output devices are on the network, optimize these assets and control where and how printer supplies are being consumed. Anyone wanting to simplify management of a printing fleet. Increased up-time and the ability to match device location to work load. Automatic, accurate, timely meter reads and billing. Eliminates need for manual meter collection saving hours of labour. Usage reporting for the device fleet is accessible remotely from a secure (HTTPS) website using a web browser. Ability to optimize for efficiency and cost reduction.